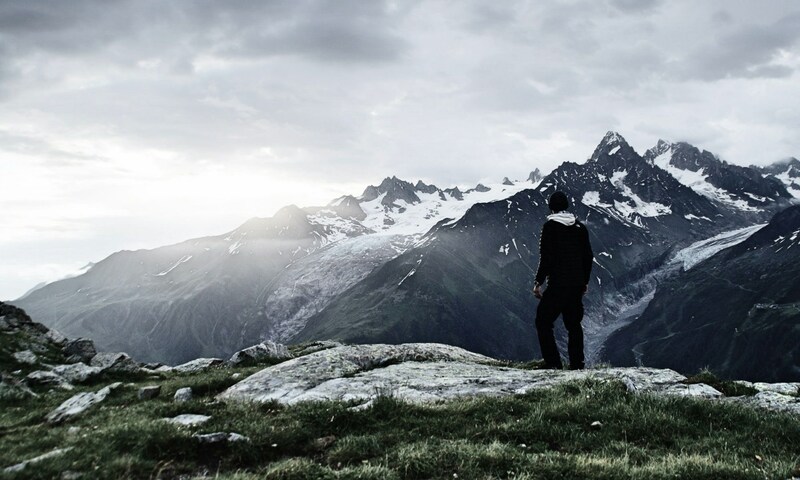 See “Heaven” on pg. 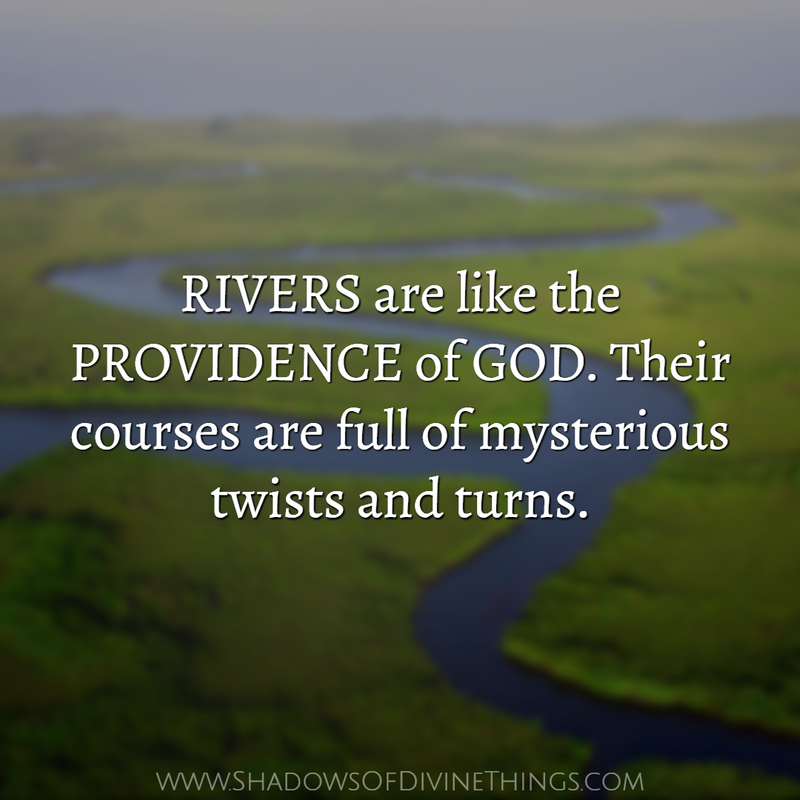 111 of Bright Shadows of Divine Things: The Devotional World of Jonathan Edwards. See “Adversity” on pg. 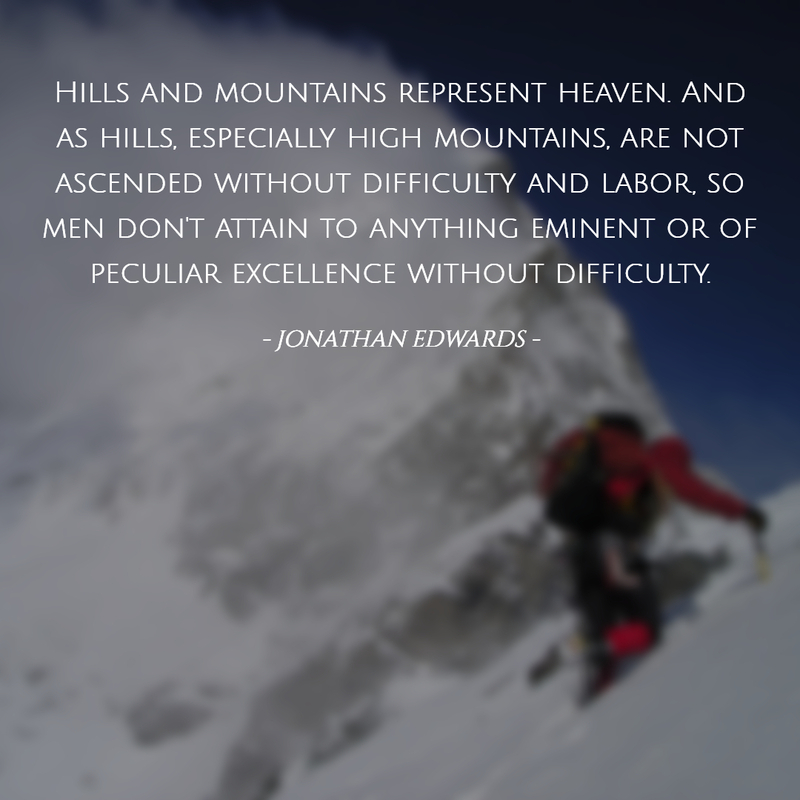 89 of Bright Shadows of Divine Things: The Devotional World of Jonathan Edwards. See “Providence and Purpose,” pg. 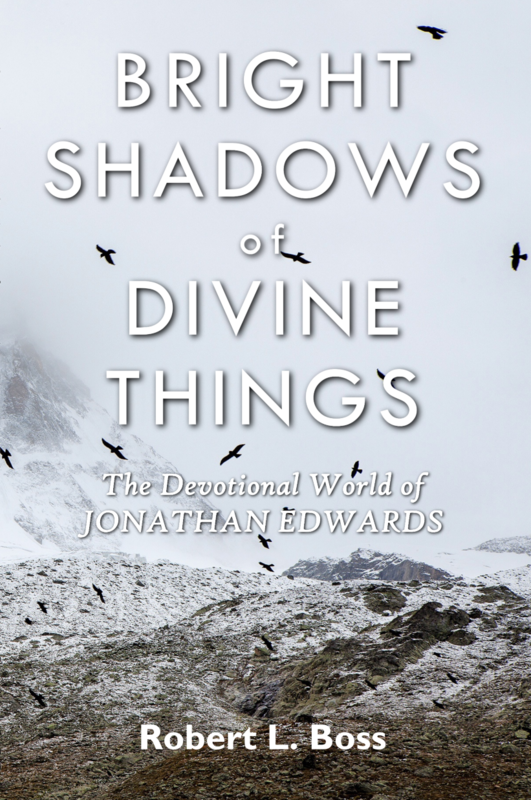 61 in Bright Shadows of Divine Things: The Devotional World of Jonathan Edwards. “Do not be deceived: God is not mocked, for whatever one sows, that will he also reap” (Gal 6:7 ESV). An acorn seems like a small, insignificant thing. When it is first sown in the ground it gives no hint of what it will become—a great, strong oak tree that produces thousands upon thousands of more acorns. Acorns are like small sins—tiny things we think won’t hurt anybody. Yet, continue to sow acorns and you will eventually have a forest of mighty oaks which are impossible to root out. Sins sown in youth will haunt you as an adult. The pigsty is for pigs, not people. Just ask the Prodigal Son (Luke 15:11-32). 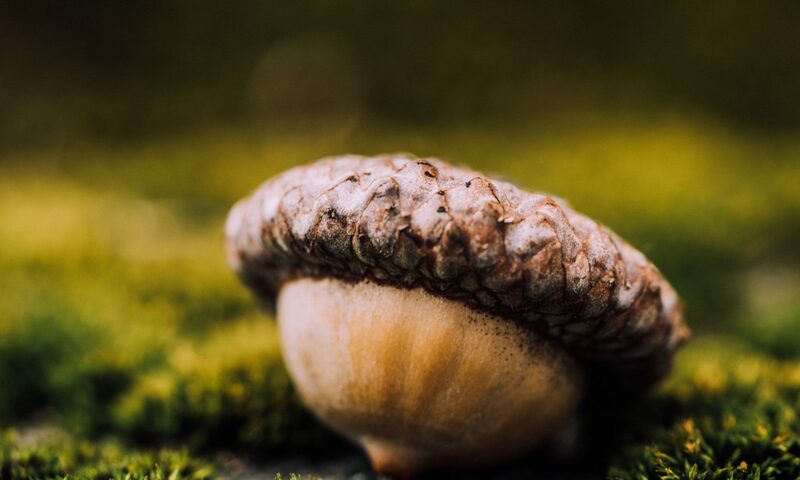 Better to start living for God early in life, because an acorn is not a fruit—it is a bitter nut. 1. The Odyssey, Fagle trans., 237–38. 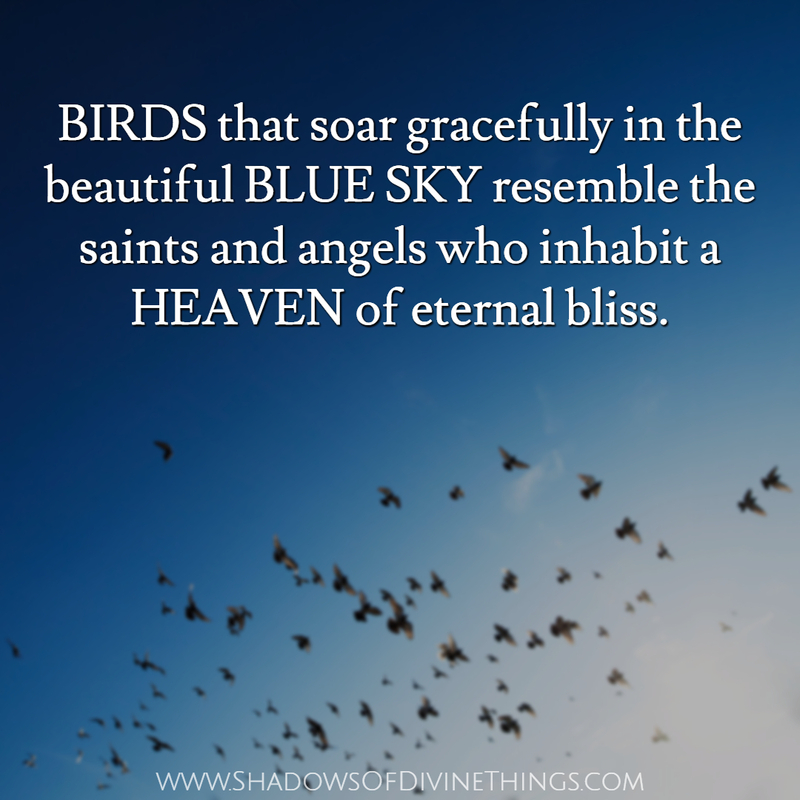 This visualization is based on illustration B.8 in the Appendix of Bright Shadows of Divine Things.